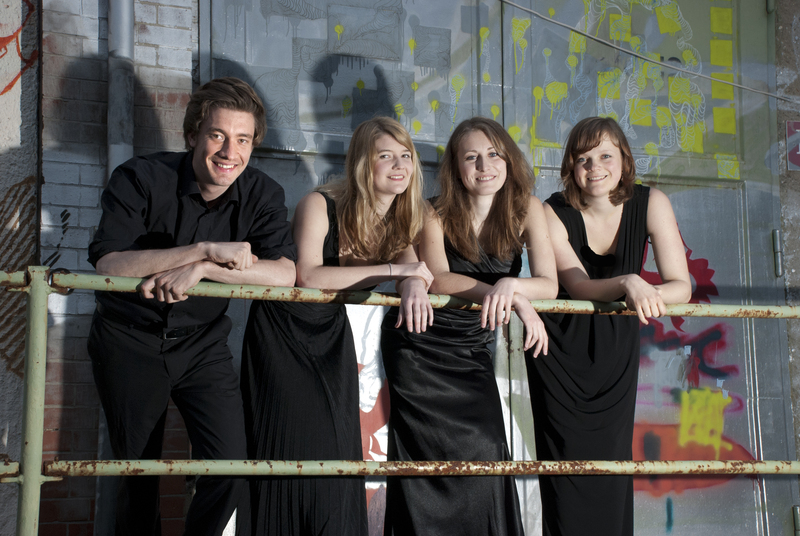 The COLORES Quartett was founded in Weimar in 2012 and since then has been taught and supported by Prof. Anne Katrin Lindig of the Hochschule für Musik “FRANZ LISZT”, Weimar. They received further impulses by Natalia Prischepenko, Nora Chastain, Conradin Brotbek, Tim Frederiksen, Martin Funda and the Mandelring Quartet. 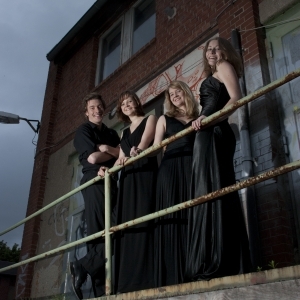 They have performed at the Weimarer Kammermusiktage, the Final concerts of the Kammermusikkurse Worms 2013, the Winter Concerts of the Music Academy Lenk, the concert series 2015 of the Freunde junger Musiker Kassel e.V." and the summer concerts in Bosau. 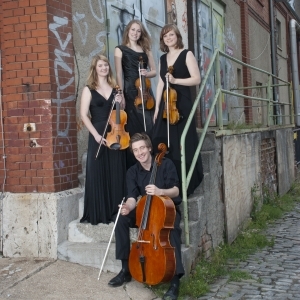 Supported by Martin Knörzer at the second cello the COLORES Quartett gave its debut at the Festspiele Mecklenburg-Vorpommern in September 2014 with Franz Schubert’s String quintet in C-Major. 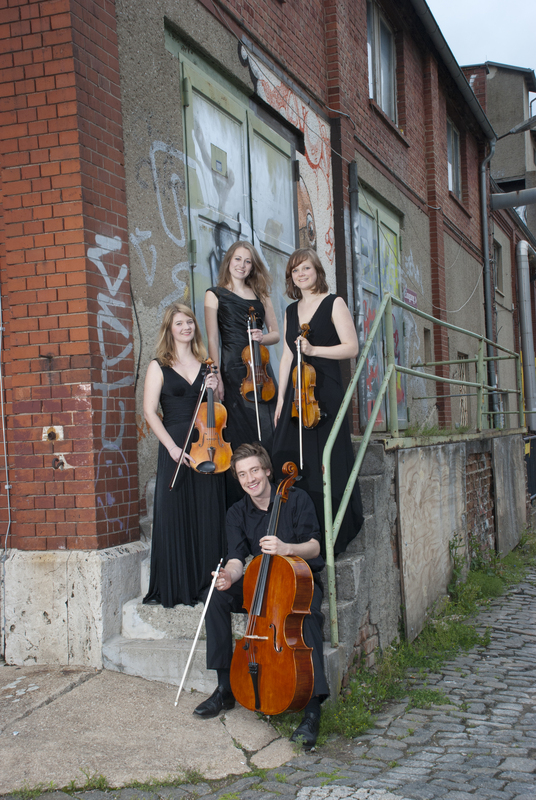 2013/2014 the COLORES Quartett has been a member of YEHUDI MENUHIN Live Music Now e.V. at Weimar and 2015 they qualified for the Carl Nielsen International Chamber Music Competition Copenhagen. 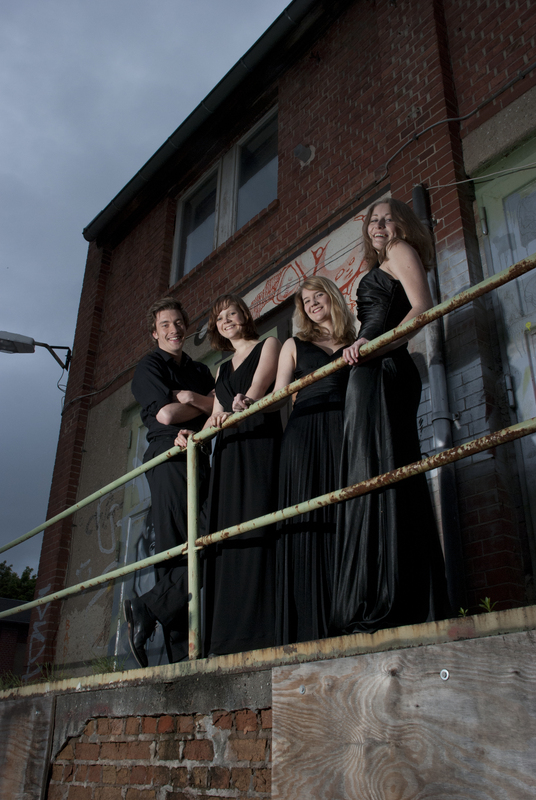 The COLORES Quartet is initiator of the innovative festival Klassik nah dran in Zweibrücken, which took place for the first time in March 2017. Their repertoire includes pieces by J. Haydn, W. A. Mozart, L. v. Beethoven, F. Schubert, J. Brahms, C. Nielsen, A. Piazolla, B. Bartok, A. Webern and others. Their interpretative ambition is to find a broad spectrum of sound colors, the name of the quartet - COLORES - is to stand for it.